Removals Islington | Need Help Moving House In Islington? Searching for Removals Islington? You’ve come to the right place. The customer experience we deliver aims to be the finest available from any removals and storage company in London. After many years of moving homes in Islington, we understand your specific needs well. Moving houses, flats and apartments in Islington can highlight a number of local issues – access can be difficult as narrow streets and limited access driveways are more common than you might think. Our local knowledge enables us to anticipate many of the potential difficulties throughout Islington, enabling Alexanders to organise access, suitable vehicles and parking for your home removal. We provide you a professional Move Manager to co-ordinate every aspect of your move, giving you a single contact and giving us the ideal overview to ensure each element of your move works as smoothly as possible. Alexanders service covers much more than simply removals, we provide professional packing for door to door transport, for removals into storage and for International Removals. Alexanders has the capability to cover removals of all sizes, from the smallest studio and one bed apartments to the largest family homes. Each moved with the same care and meticulous attention to detail. It is this level of attention and care in every element of your move which sets Alexanders apart, and this becomes clear at every stage of your move – from arranging parking bay suspension with Islington Council to identifying each carton’s contents and eventual destination! Let our customers tell you how good we are. Take a look at our testimonials. If you are planning your own Islington removals, call 0333 800 2323, fill in our [quick_quote label=”Quick Quote”/] form or email quote@alexandersgroup.co.uk for a free, no-obligation quote. 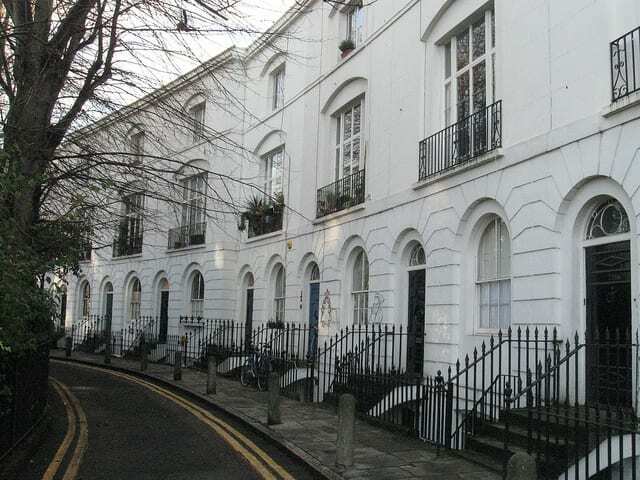 At Alexanders we take the stress out of moving by arranging access and parking with Islington Council but if you wish to read more about this on the Islington Council website along with some other useful information then take a look at the links below.